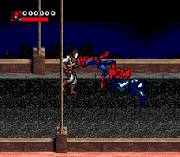 The Amazing Spider-Man is an action / puzzle platformer video game starring the Marvel comic book character Spider-Man. 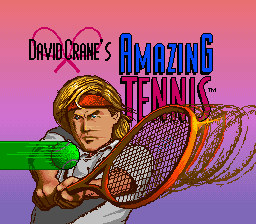 The game was developed by Oxford Digital Enterprises Ltd., and released in 1990 for the Amiga, and later ported to PC: MS-DOS, Commodore 64, and Atari ST. The title was published by Paragon Software Corporation. The plot involves Spider-Man's wife, Mary Jane, being kidnapped by Mysterio. 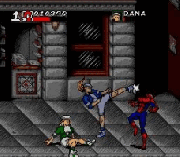 To save her, Spider-Man must navigate through various environments and puzzles divided into separate acts, representing Mysterio's obsession with film. The various rooms are often parodies of film genres.